The Best of the BestWe believe there is no 'one size fits all' approach to learning. 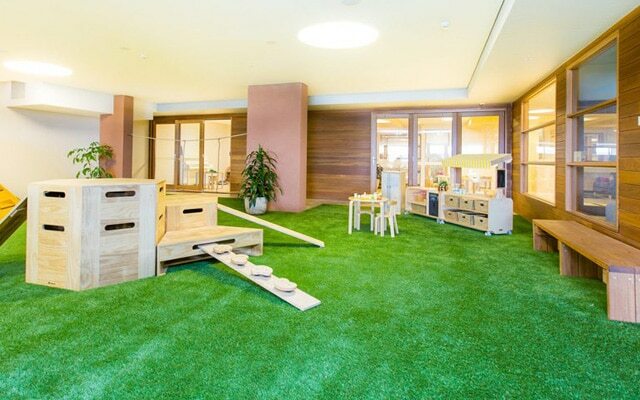 If a child is to truly become their best self, then we need to harmonise the very best teaching practices of the very best theorists: Montessori, Reggio Emilia and THRASS.Better by DesignOur facilities are designed to complement our holistic learning program. Campus-style learning spaces encourage children to explore a diverse range of interests to help them discover and reach their full potential.Time to TeachThe range of learning spaces on offer at ToBeMe lend themselves to organised and structured experiences throughout the day, allowing more time for our educators to teach and mentor the children (rather than setting & packing up).Giving Back Family TimeOur unique program has been designed to give families back more precious time in the week (to spend together) by incorporating weekend activities and appointments into your child's regular daycare hours.